The 2600 hour, Advanced Practice Paramedic Education Program has the distinction of being among the highest level of training Paramedic programs in the world. 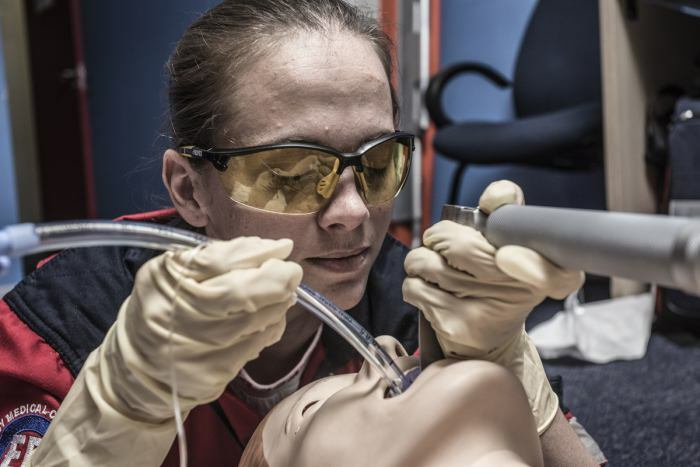 The Advanced Practice Paramedic Program participants are trained in four paramedic disciplines within a single program, to the highest United States and International levels as NREMT paramedics, critical care paramedics, community health paramedics and remote paramedics. 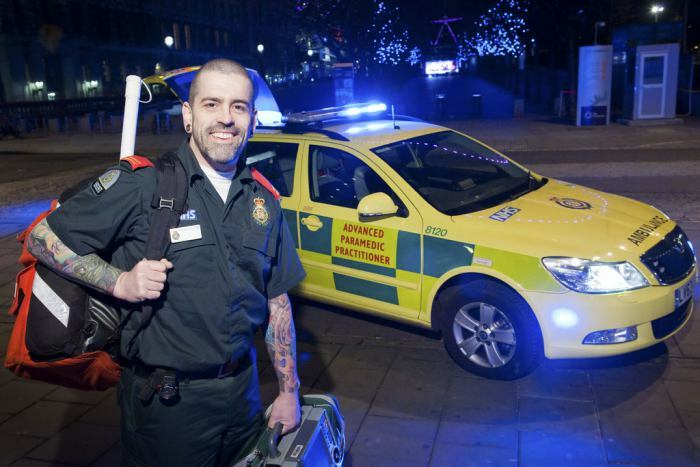 The program includes academic work both online and at our campus in Vancouver, Washington, practical labs at our campus, clinical placements in tertiary regional hospitals and clinical sites, as well as an international placement in Costa Rica or Malaysia with a Level I receiving facility, the program concludes with a 600 hour paramedic internship in one of several leading US EMS systems. Our graduates are placed with actual employers of advanced practice paramedics during their internship in the program. Every one of our graduates exits the program having learned advanced practice skills, performed advanced skills, and managed critically ill patients; few programs in the world can attest to the student experiencing the range and criticality of patients you will have in the Advanced Practice Paramedic Program.